Connect with the vibrant arts and culture community in Toronto this month at the Beaches International Jazz Festival. Enjoy free outdoor concerts up and down Queen Street East and in nearby green spaces including Woodbine Park and Jimmie Simpson Park. Don't miss the highlight of the event, the StreetFest on July 27-29. 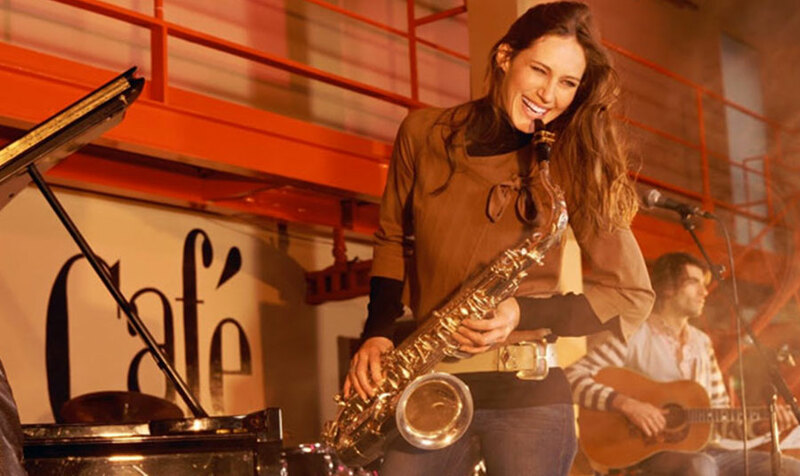 Some of the world's hottest jazz performers will be making an appearance at the festival, which also features gourmet food trucks, music lectures and workshops, plus a special "Jazz in Motion" Juried Photography Exhibition. Check out the schedule of Toronto events at this year's Beaches International Jazz Festival, and make plans to experience this exciting community event. Are you going to Beaches International Jazz Festival this year? Our luxurious, modern hotel is just 6.5 km away. Stay with us and enjoy the perfect downtown location, sumptuous rooms and suites, plus world-class service. Embrace the best of Toronto. Make your booking today.